Last week&apos;s unfortunate earthquake and tsunami in Japan has gotten the world united by getting people involved in relief efforts. 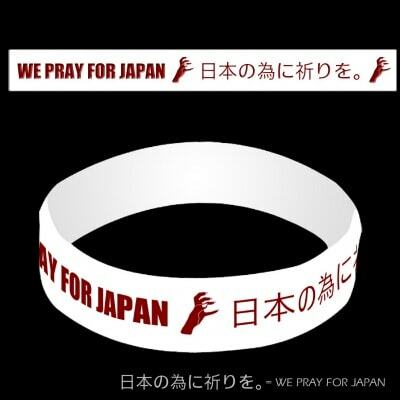 Pop superstar Lady Gaga announced on Twitter her contribution to aid those affected in Japan: she has designed a bracelet and is selling them for $% on her website. All proceeds will go to Japan&apos;s victims and relief efforts. Buy it here.